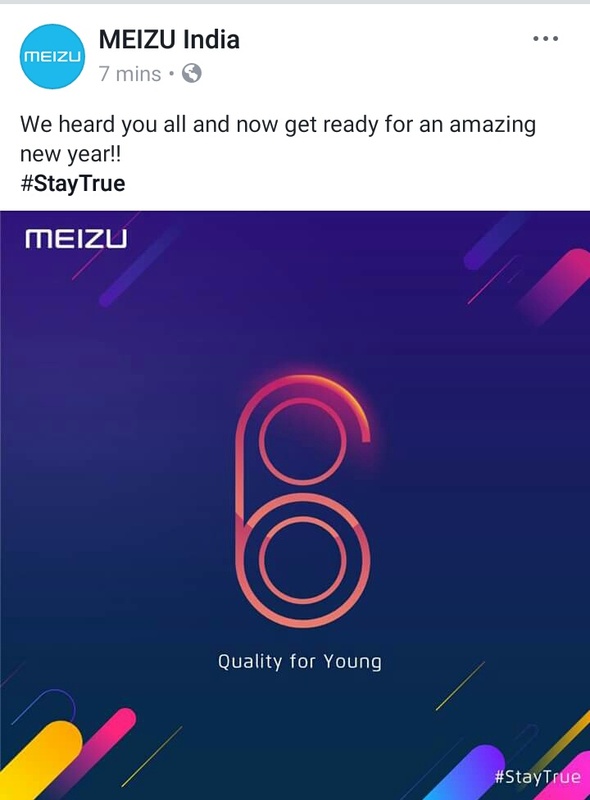 Few days ago Meizu teased the launch of Pro7 in India. But now there is another surprise to all Meizu fans in India, looks like Meizu heard its fans wishes, Yes M6 note is coming here. M6 note is expected to be launched alongside with the Pro7. M6 note is likely to be priced around ₹15000 depending on the models. Yo boy.. 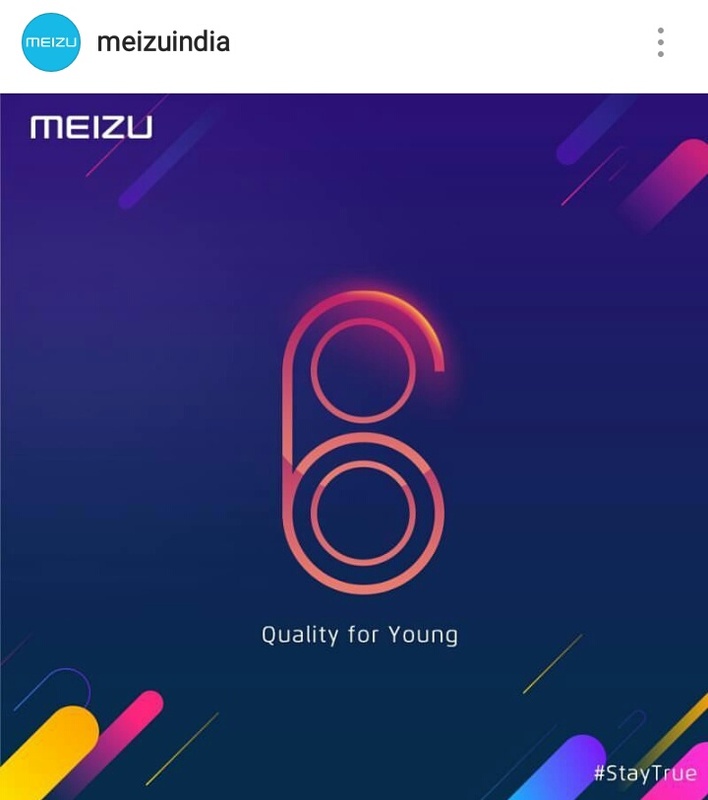 Welcome back.. Looks like Meizu is coming back with a bang .. Both are good, promising devices. Yeah they are very good indeed! what for other old device ? ?